US Sports from across the Atlantic. Coverage of MLB, NBA and NFL from the UK. Features, discussion and analysis of baseball, basketball and football. New York Mets need to replace Jason Vargas in their rotation. Signing Dallas Keuchel is the obvious solution if they want to contend. 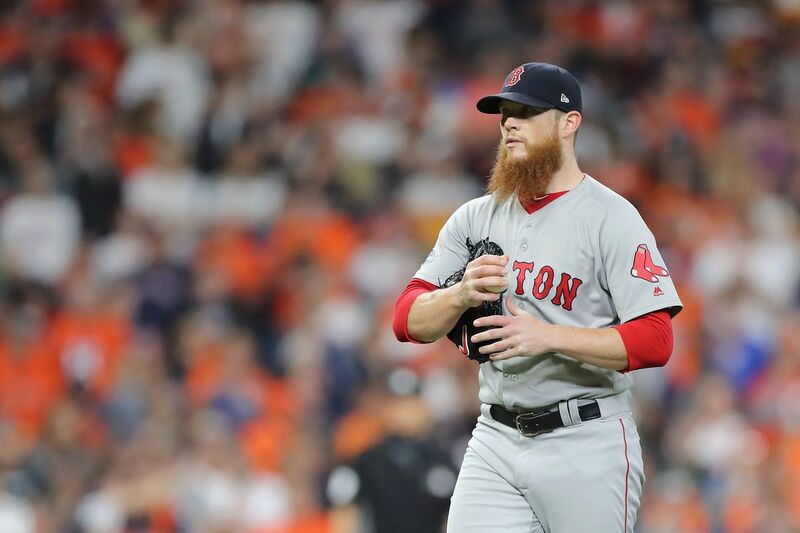 Former Boston Red Sox closer Craig Kimbrel remains a free agent. Changes in baseball, his decline and demands have all contributed to this stalemate. Ronald Acuna and Ozzie Albies have committed to the Atlanta Braves for the next decade. The Braves are in the best position of any MLB team. Goldschmidt vs Yelich: National League Central showdown for MVP? Paul Goldschmidt and Christian Yelich shone for the Cardinals and Brewers respectively in the first series of the 2019 MLB season. The 2019 MLB season is here. Anything is possible, from shock MVP winners and surprise Cy Young conteders to ludicrous stolen base totals. MLB Opening Day is the highlight of any baseball fan's calendar. Starting pitching matchups do not get better than Opening Day. San Francisco Giants appointed Farhan Zaidi this offseason as they look to change their approach. A roster of players in decline makes a difficult 2019 probable. How much will a busy offseason improve the Cincinnati Reds? Cincinnati Reds have been among the most active teams this winter, adding Yasiel Puig, Alex Wood, Matt Kemp and several others. Washington Nationals underachieved in 2018 and lost Bryce Harper to the Phillies in free agency. Patrick Corbin's arrival will give them confidence. Are we missing a Franchise Sports Tweeter? Tell us!